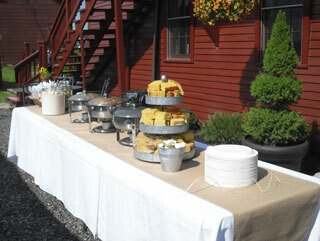 Julie Barker has been providing catering services in the Machias area since 1996. Contact Julie to discuss your catering needs, whether small or large. Julie and the staff at Helen's can work with you to create a special menu that fits your budget.